Expert Air, LLC is a unique Cooling & Heating company that is driven by standards of quality and excellence for you. Growing at a moderate pace our goals of quality and excellence are sustained on a continual basis so we may provide you the same level of service all the time. Selecting a cooling & heating system can be a challenging and sometimes frustrating task. We are pleased that our customers have proven to us that we have made the right choices when it comes to equipment, employees, and design criteria to meet your comfort and service needs. 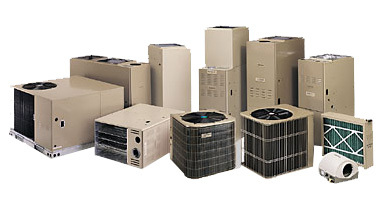 We have over 14 years of experience with cooling and heating equipment design, installation, and service. Employees are factory trained and certified by NATE (North American Technician Excellence). Quality in workmanship, fair price, excellent equipment, and dedicated employees are just a few pieces of the puzzle that allow us to provide you with the correct designed system, service, and complete accountability for our work. Please feel free to take a look around our website and visit some of our expert installations and see the difference for yourself.